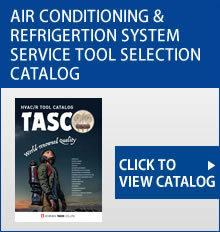 Went it comes to air-con, refrigeration and measuring devices, we, ICHINEN TASCO CO.,LTD. will respond and supply all needs and market demands. Copyright(C)ICHINEN TASCO CO.,LTD. All Rights Reserved.